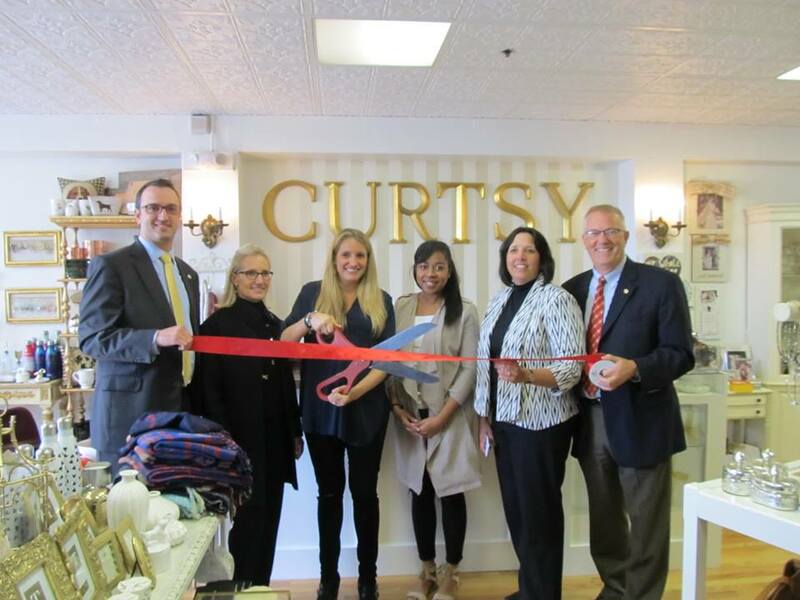 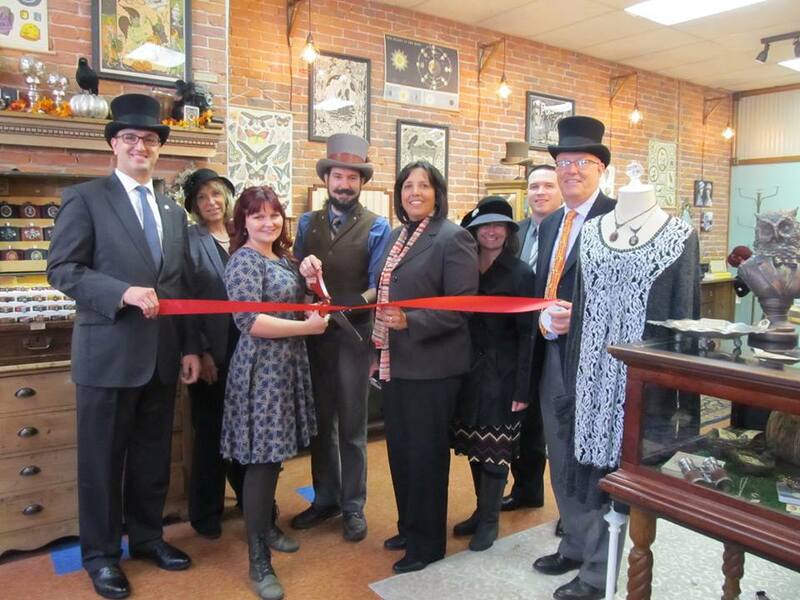 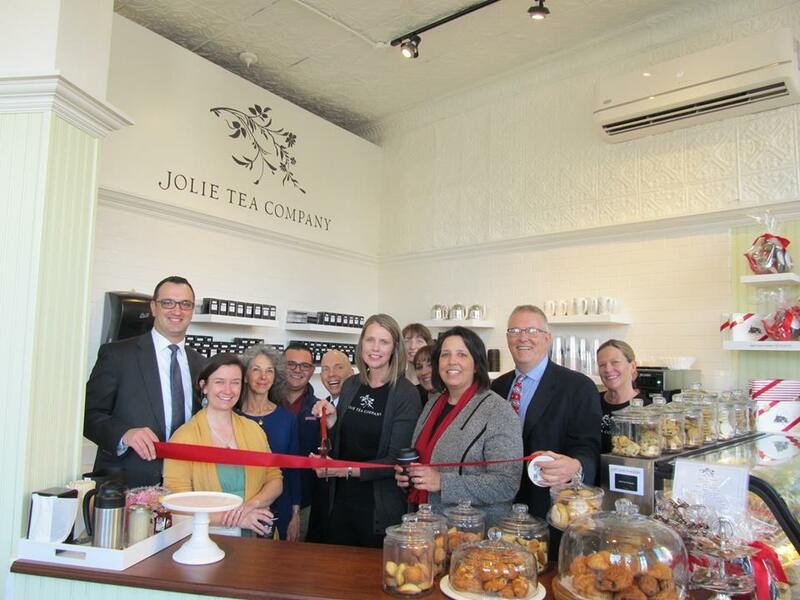 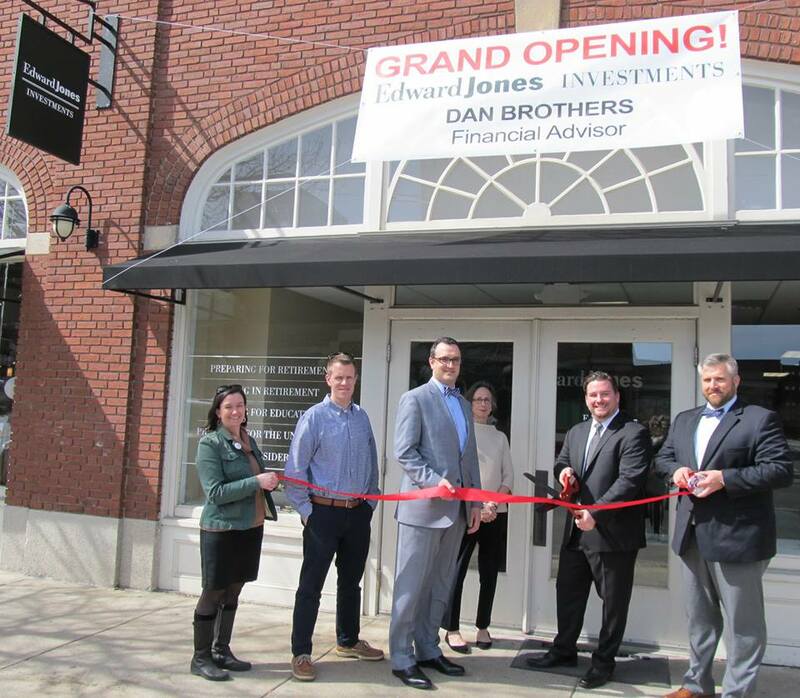 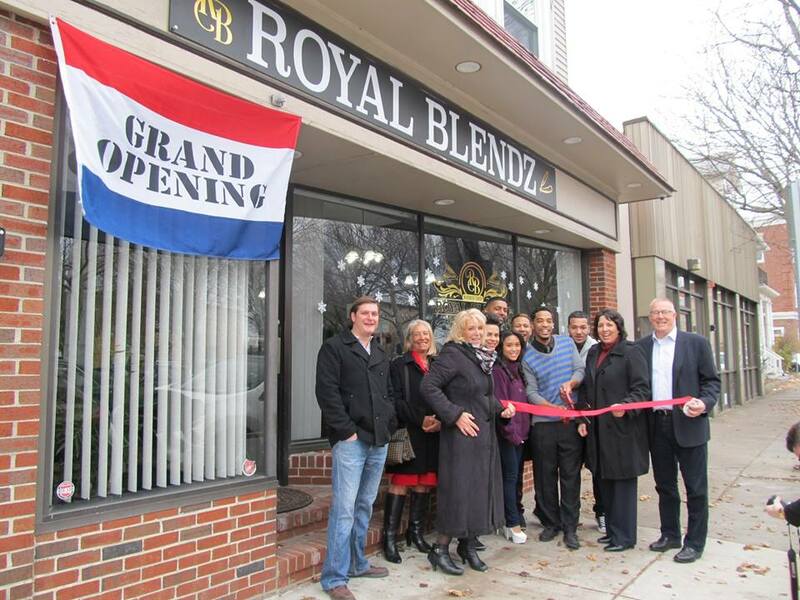 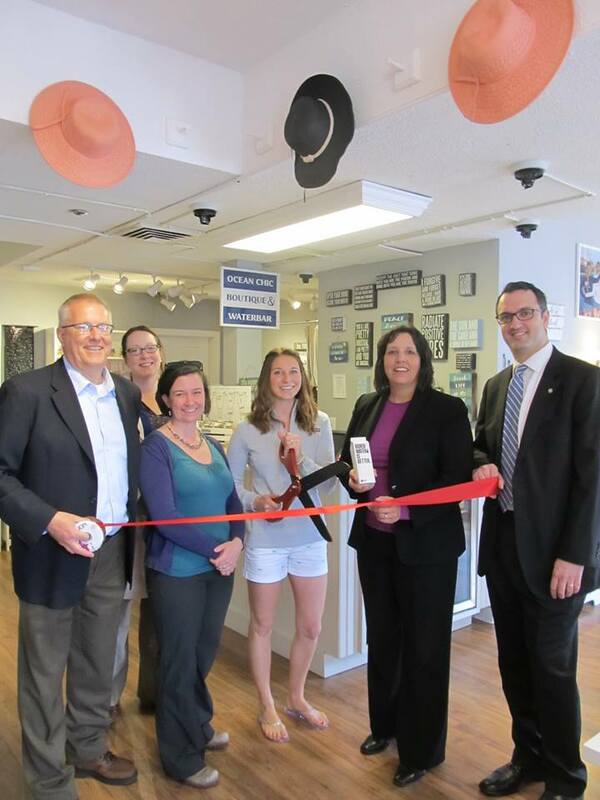 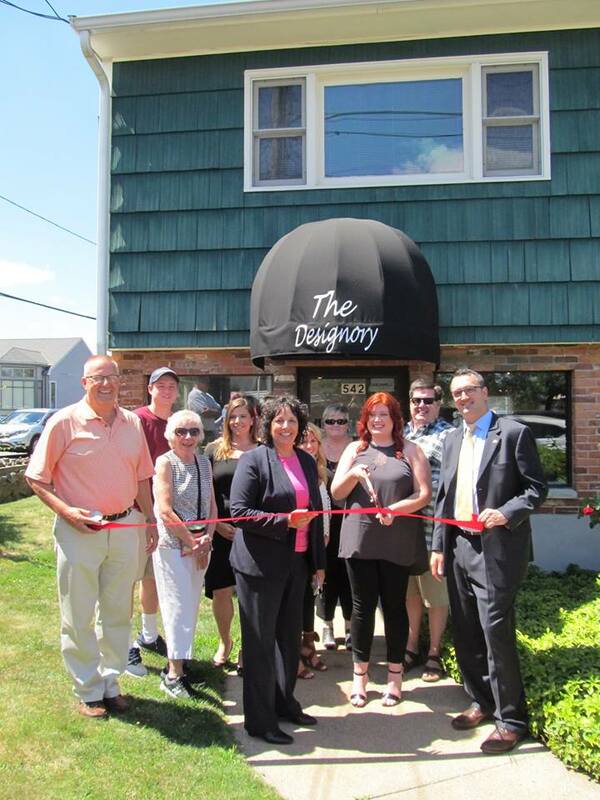 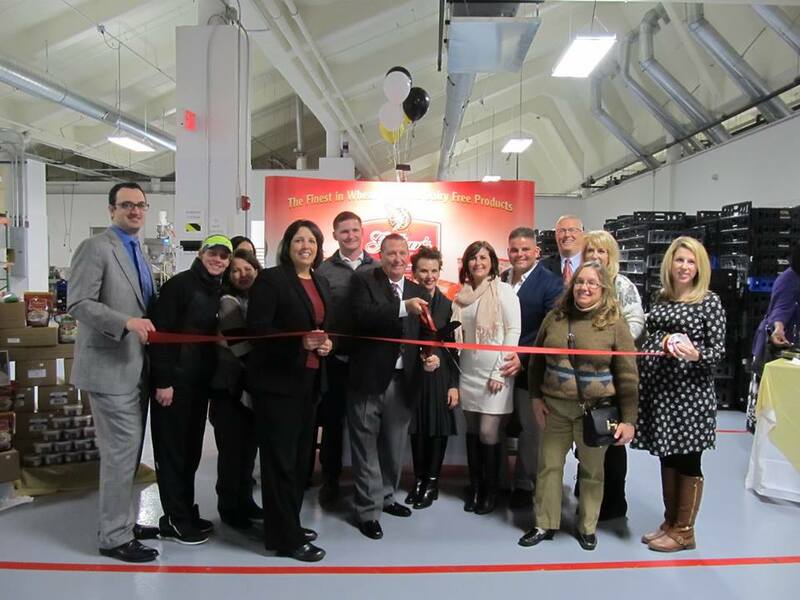 Ribbon Cuttings are a great PR & marketing opportunity to welcome and promote new Salem businesses or a current member’s grand Re-opening with our Chamber Ambassadors and elected officials! 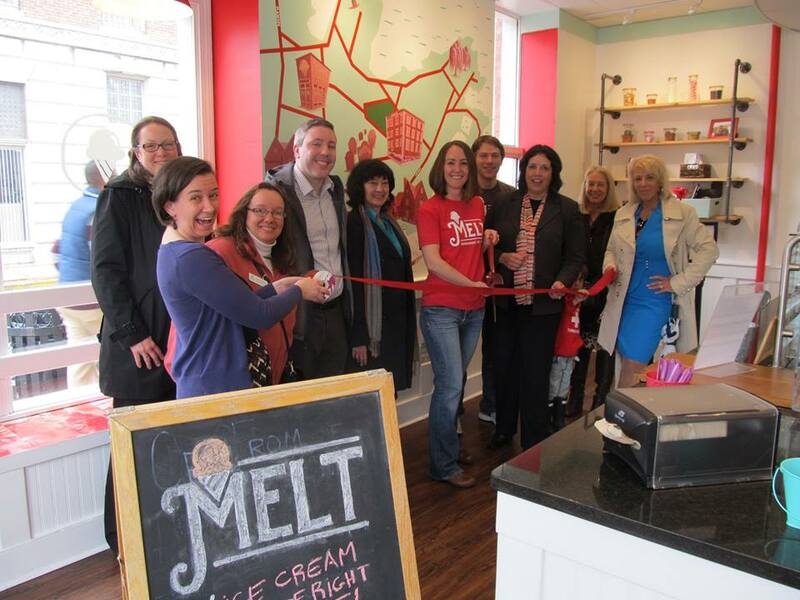 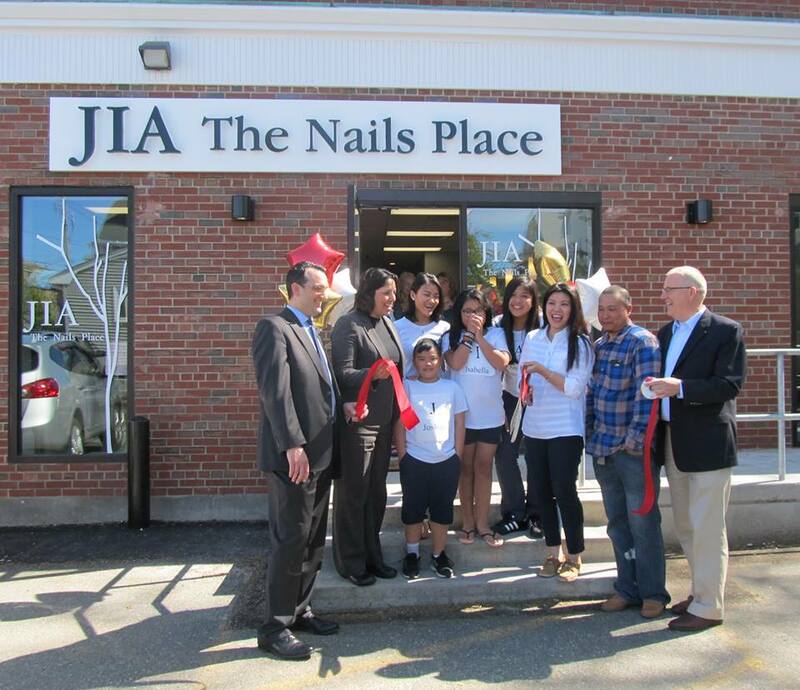 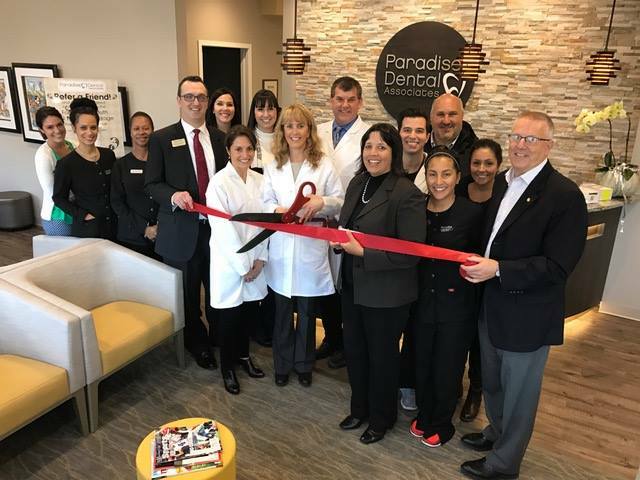 We’ll promote your Ribbon Cutting after the event on social media. 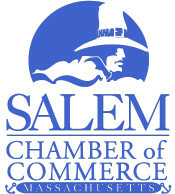 The event will be scheduled at a mutually agreed time between the Chamber, member business, and the Chamber’s Ambassadors. 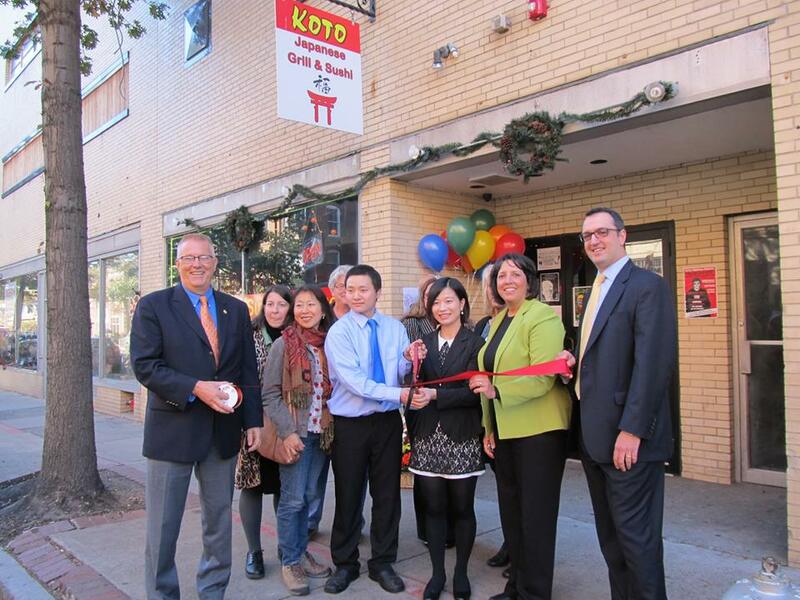 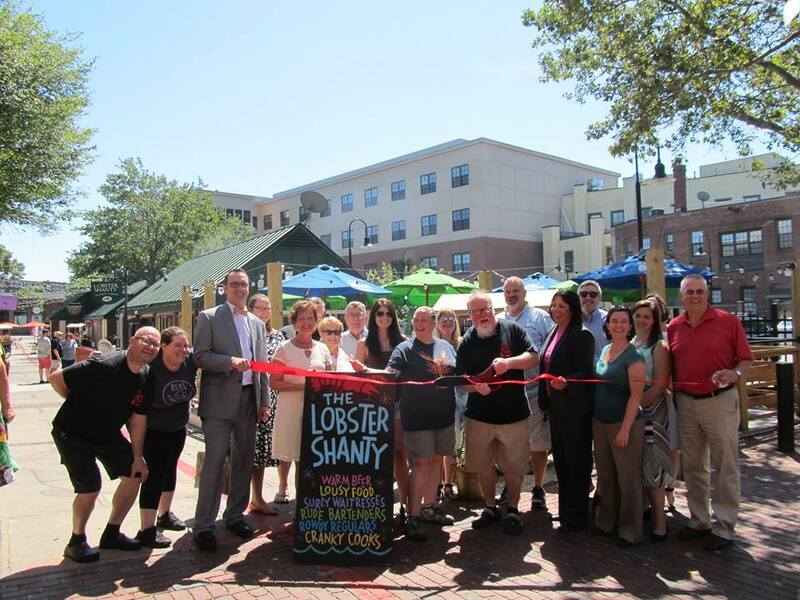 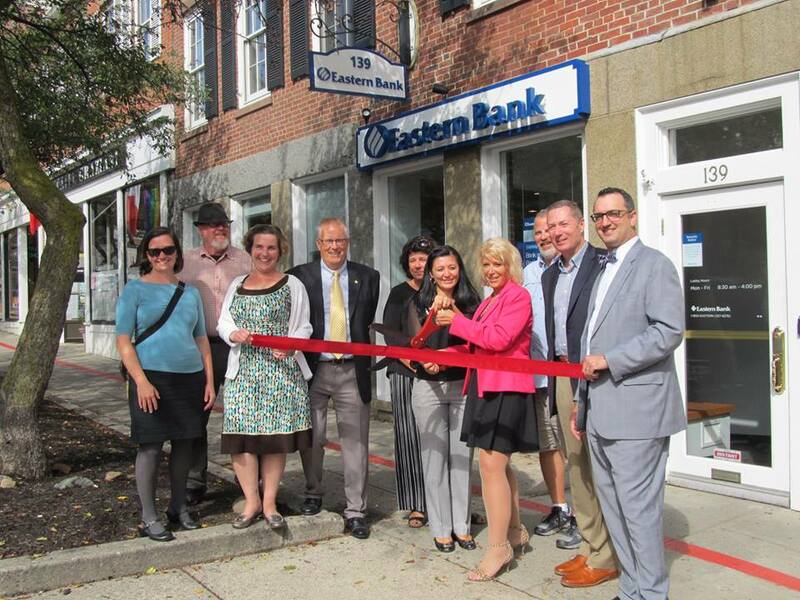 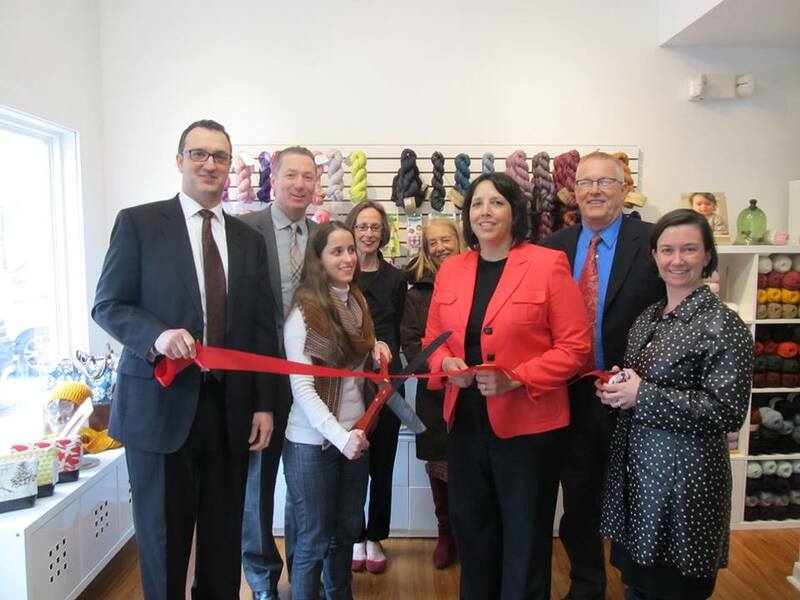 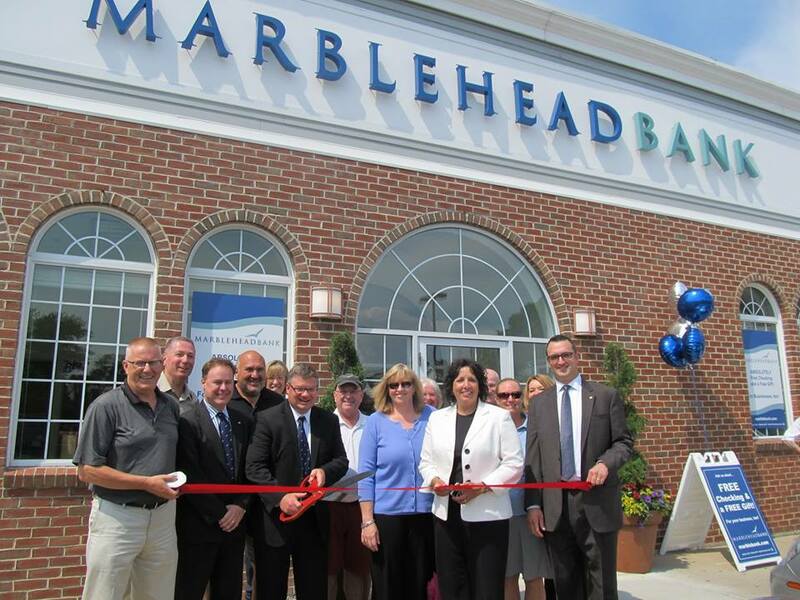 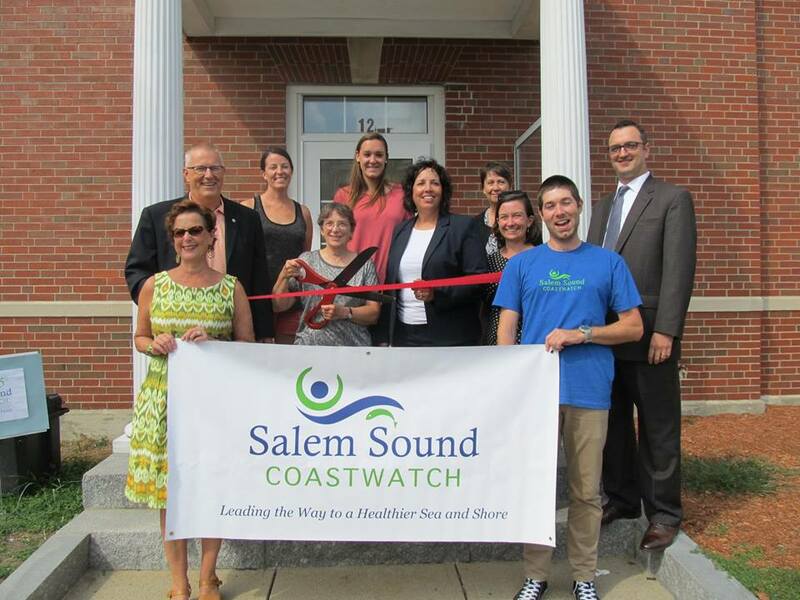 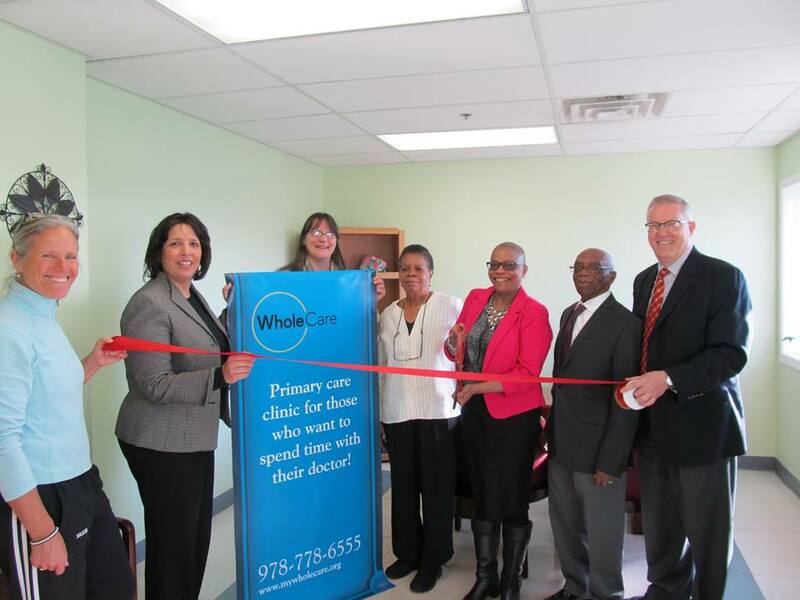 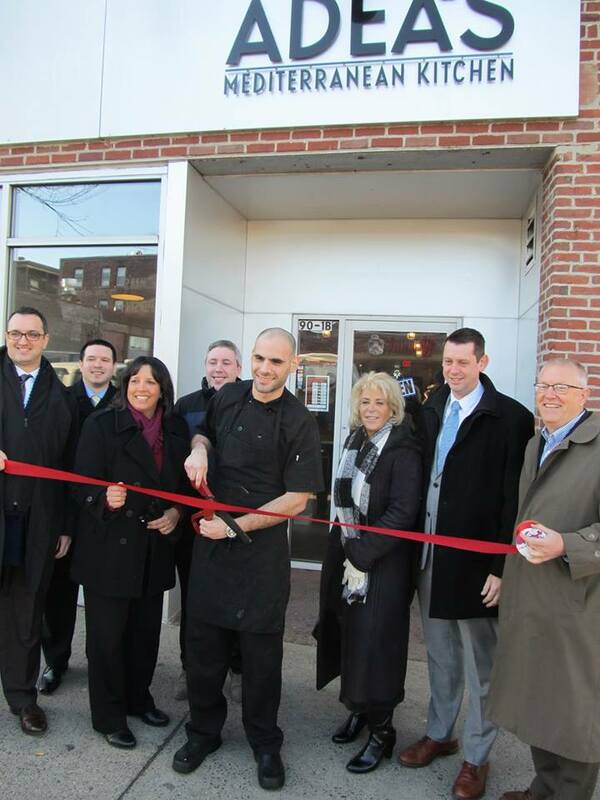 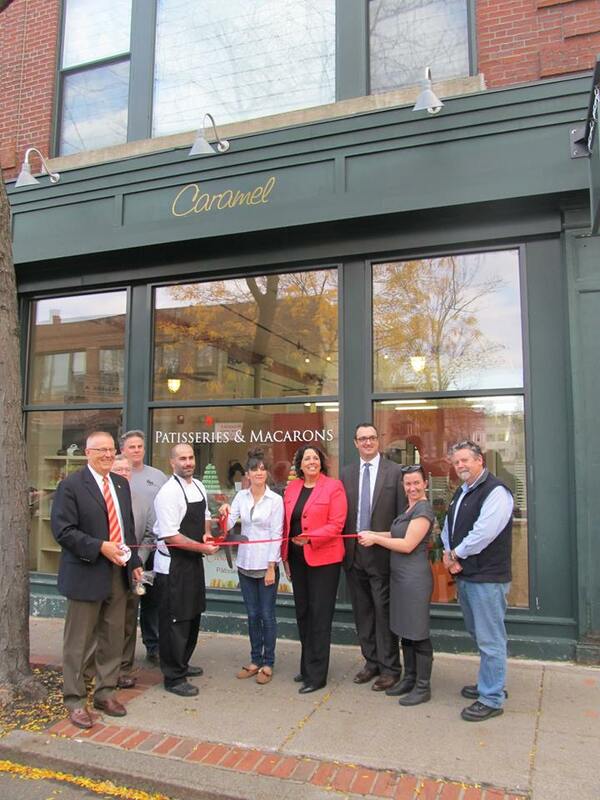 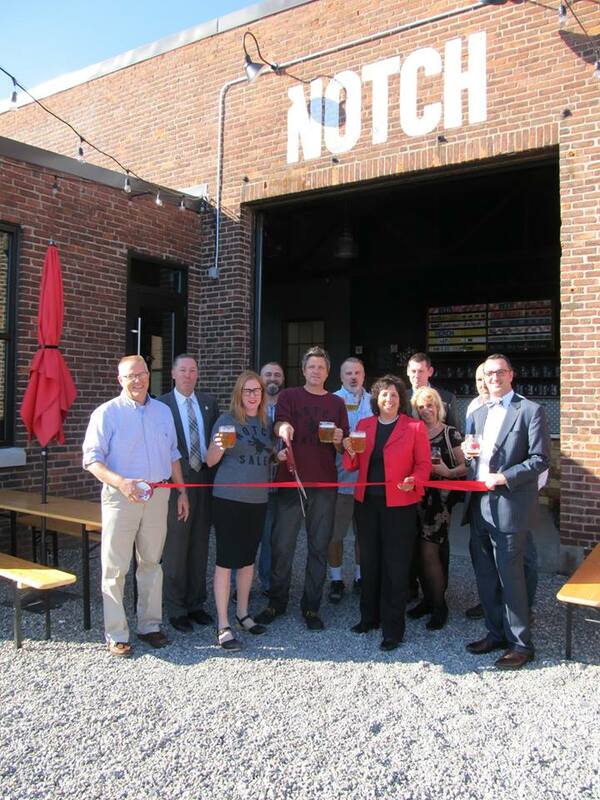 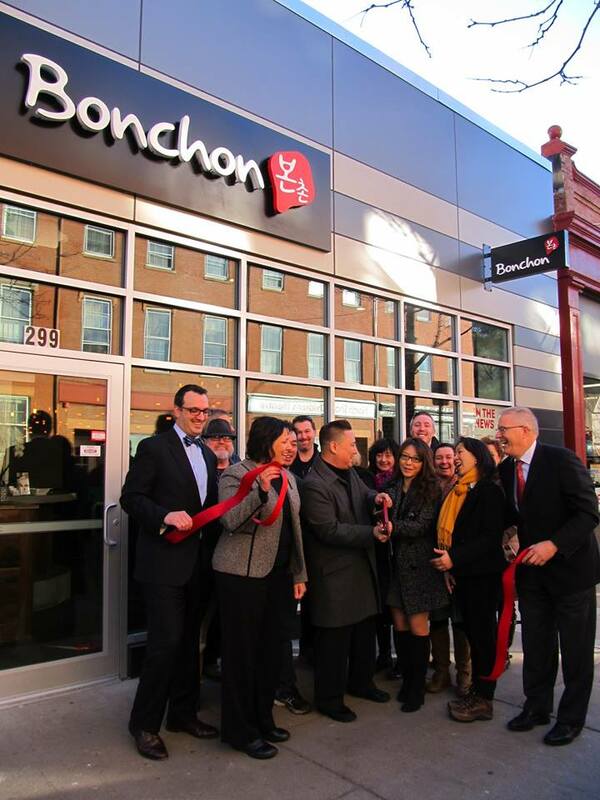 To schedule your Ribbon Cutting, email us at info@salem-chamber.org. 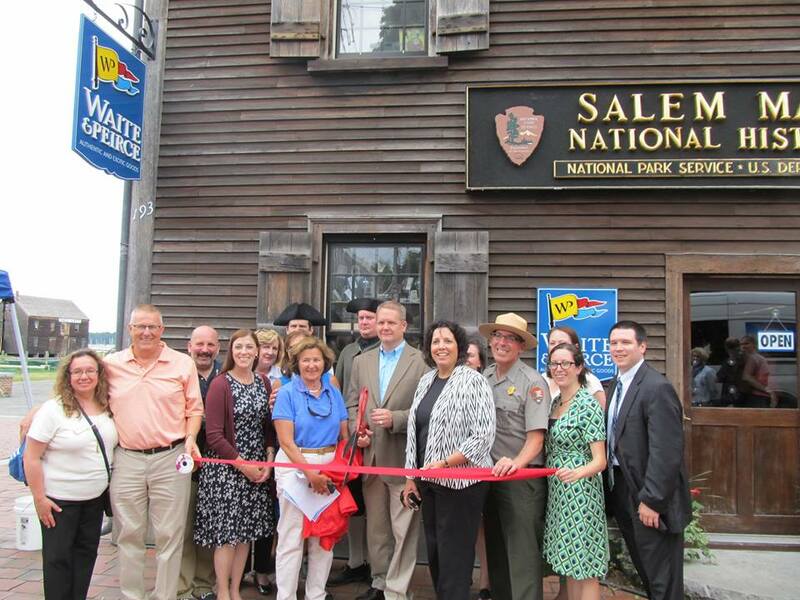 Special Thanks to John Andrews Photography / Creative Salem for the image above.